Cortney joins BellAmore’ as one of our nail technicians with over four years’ experience. Cortney was 2nd runner-up for the Nails Magazine 2016 cover contest for nail art! Cortney specializes in shellac/gel manicures, pedicures, and nail art. She believes in continually learning, mastering her craft, and bringing it back to her clients at BellAmore’! 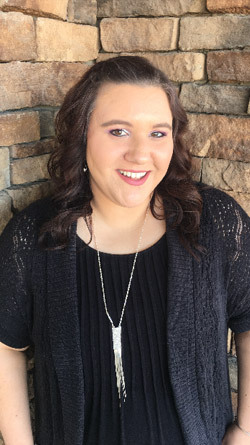 Cortney loves being part of our team and looks forward to meeting you.